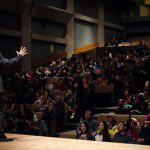 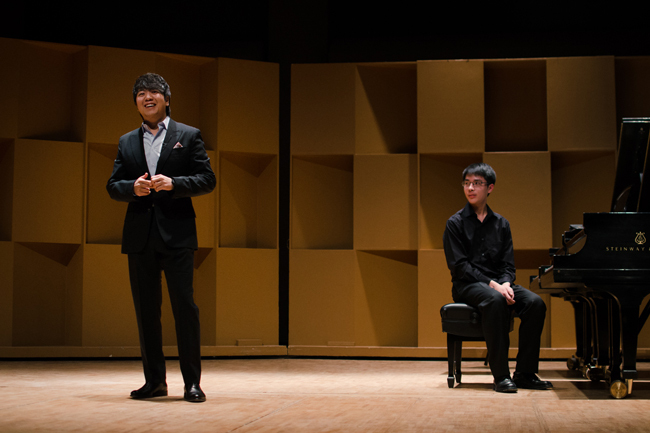 On March 10, classical music superstar pianist Lang Lang gave a masterclass to students of the Schulich School of Music. 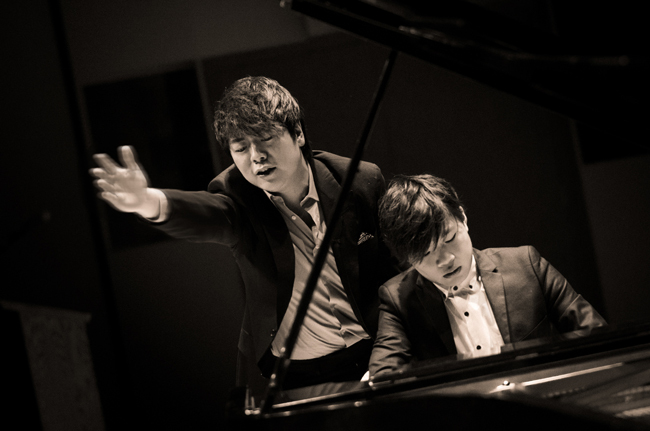 Lang Lang is credited as the being the key reason why nearly 40 million young people are studying piano in China. 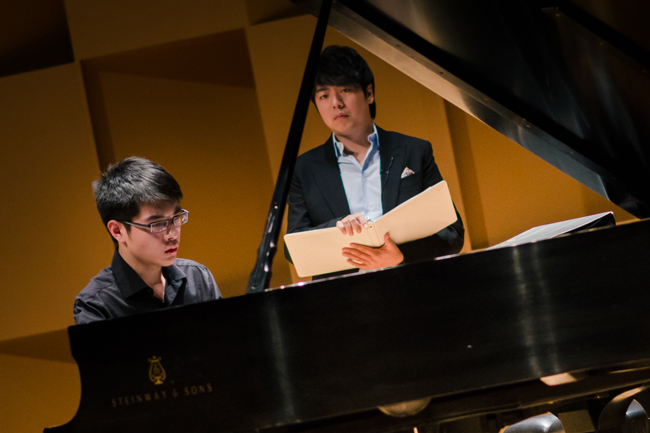 International superstar pianist Lang Lang (left), encourages Stephen Nguyen onstage in Pollack Hall during the March 10 masterclass. 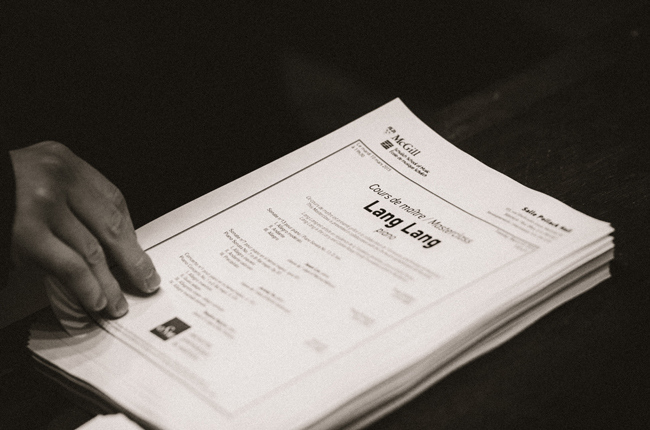 / Tam Lan Truong. 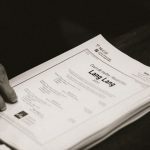 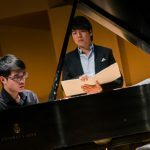 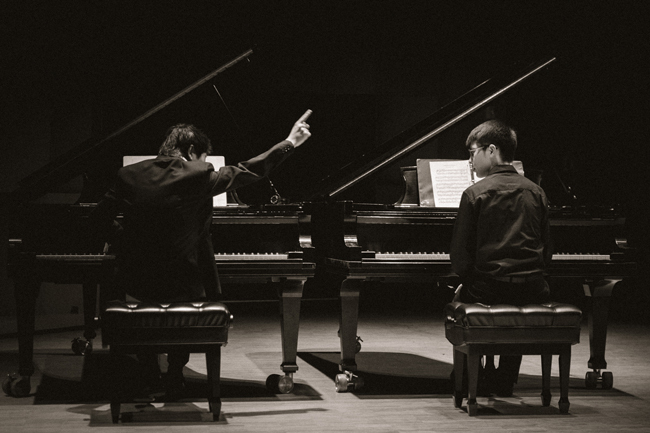 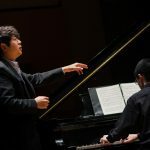 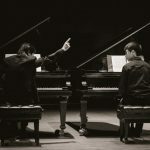 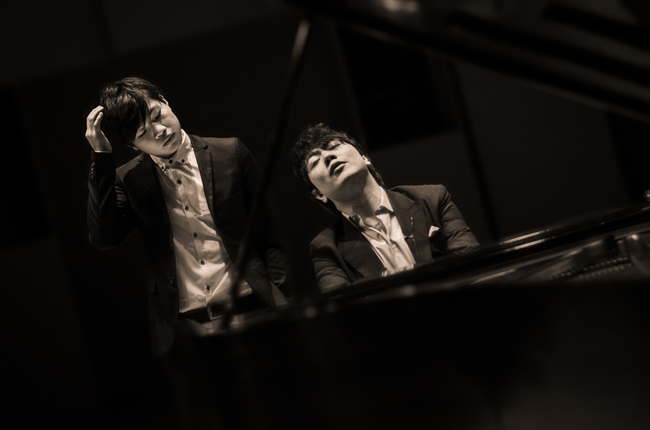 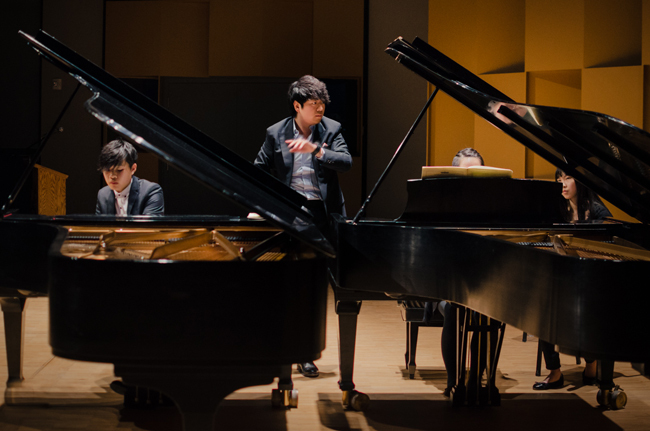 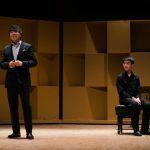 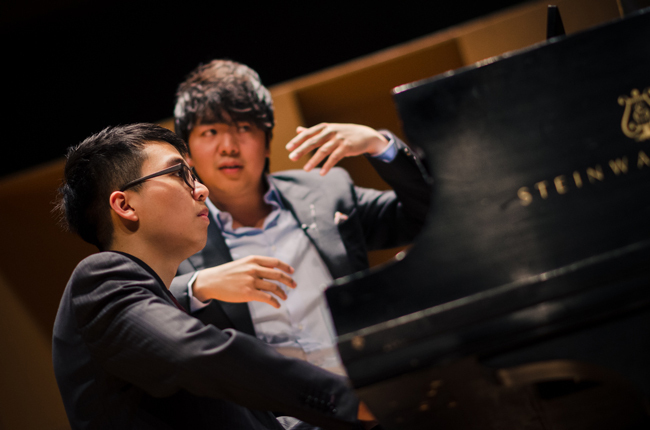 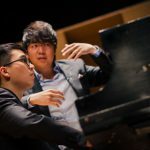 Jeremy Ho, Jason Lee and Stephen Nguyen, students of the Schulich School of Music, were thrilled to have the opportunity to work with the pianist responsible for what is known as the ‘Lang Lang effect’ on March 10, in Pollack Hall. 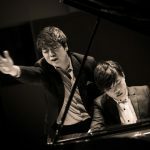 Classical music superstar pianist Lang Lang is credited as the being the key reason why nearly 40 million young people are studying piano in China. 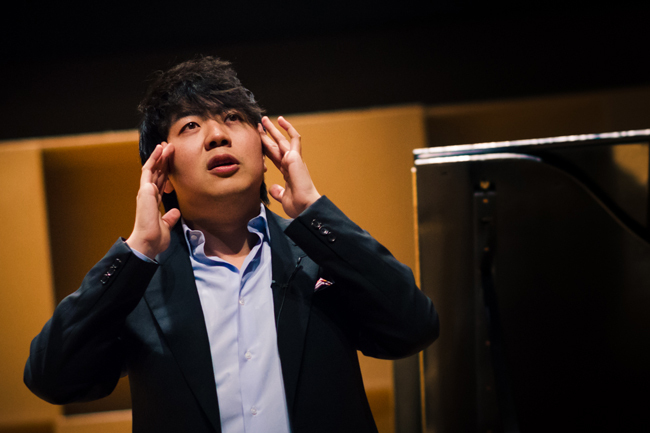 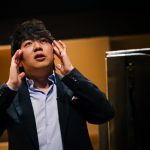 The masterclass was possible thanks to the collaboration of the Orchestre Symphonique de Montréal, where Lang Lang was in residence as the Larry and Cookie Rossy Family Foundation Artist. 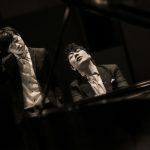 Click on the thumbnail to enlarge each picture. 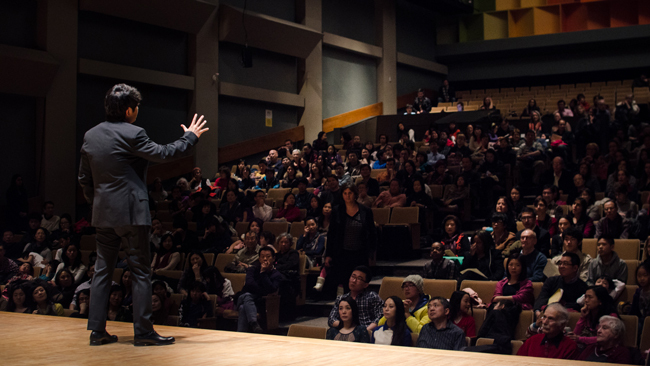 All photos taken by Tam Lan Truong. 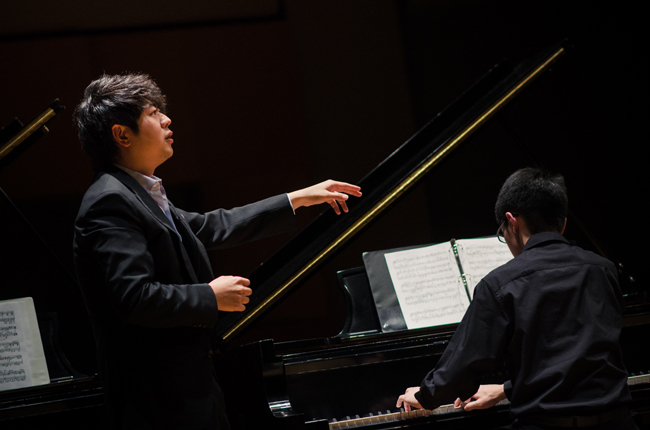 Lang Lang is not the key reason why so many people are studying the piano in China. 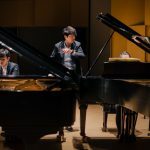 Many parents send their children to play the piano, becasue they believe that playing the piano can develope their children’s both sides of brain.